Not only is this fall full of new games, it’s filling up with game expansions, too. 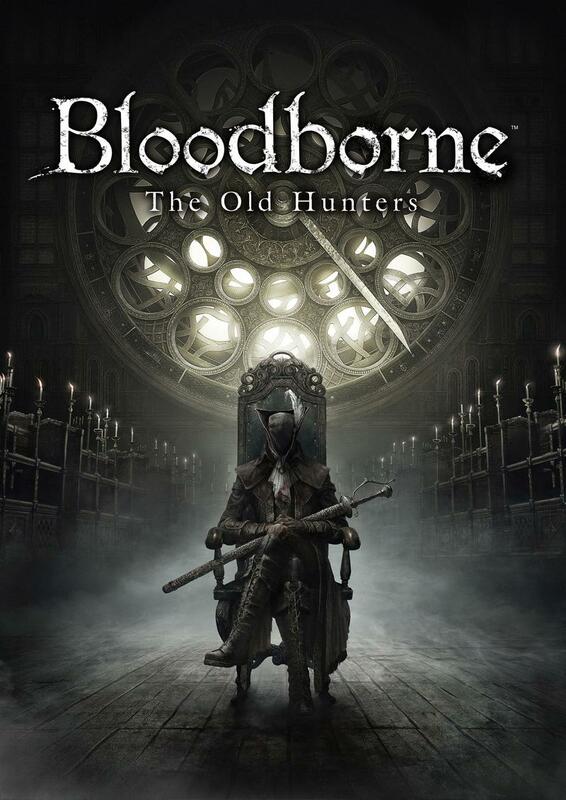 Today at their TGS show, Sony and FROM Software announced the upcoming release of an expansion for this spring’s Bloodborne, entitled The Old Hunters. Set in a nightmare world where hunters from the past are trapped forever, explore brand new stages full of dangers, rewards, and deadly beasts to overcome. You’ll find multiple new outfits and weapons to add to your arsenal as well as additional magic to wield and add more variety to your combat strategy. 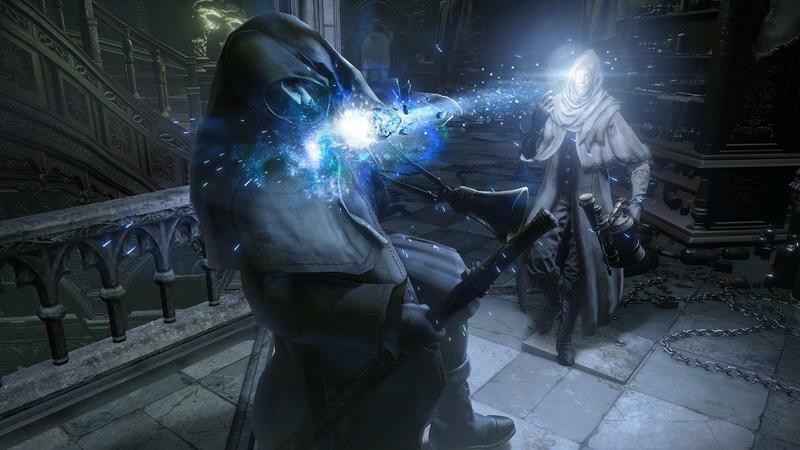 The expansion will feature new story, NPCs, weapons, and bosses. 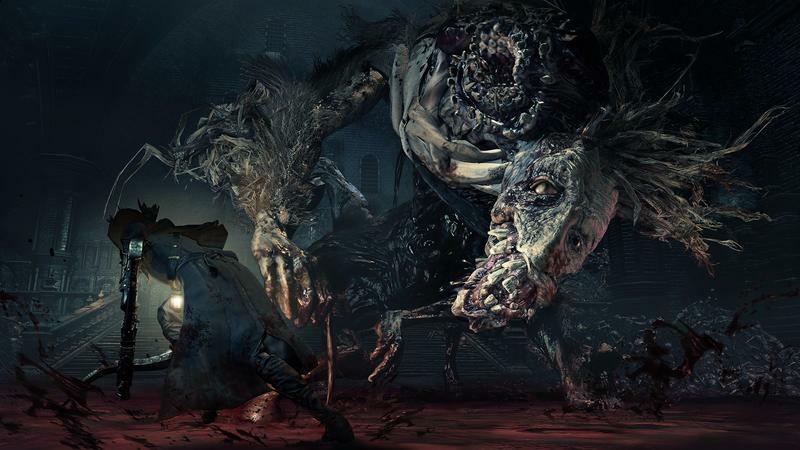 In the screenshots below we can see the Bowblade weapon and a boss named Ludwig, who is responsible for the nightmares I’ll be having tonight. 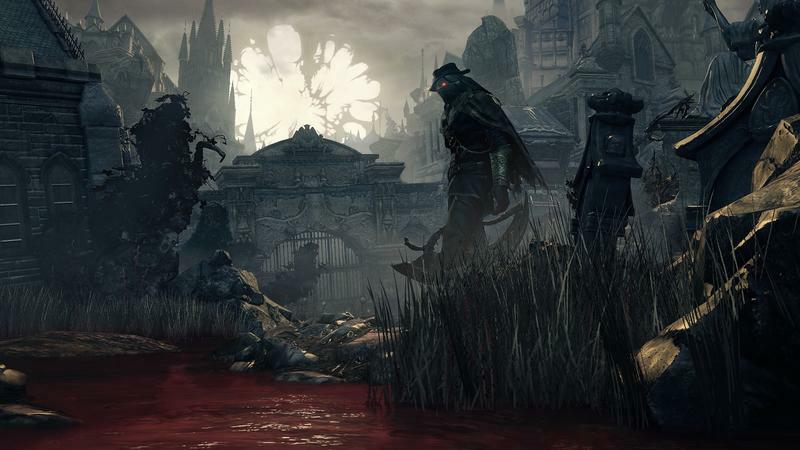 This expansion is coming a bit later than most expansions, but it looks to continue everything we loved about Bloodborne. 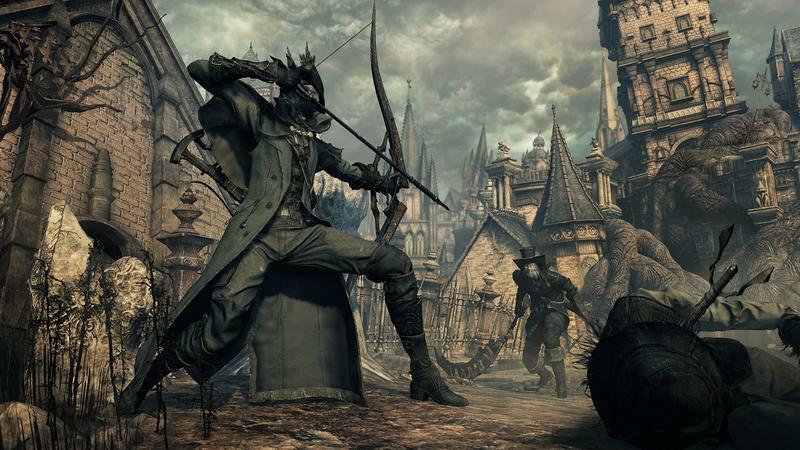 The biggest question is whether we’ll have time for it between all the games already launching in the weeks surrounding The Old Hunters’ release. The Old Hunters hits PlayStation 4 on November 24 for $19.99.